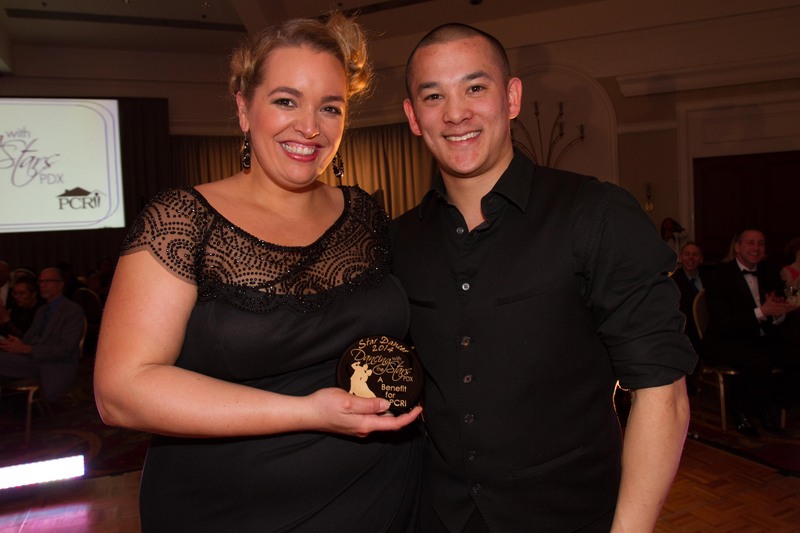 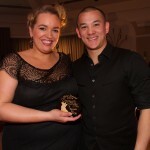 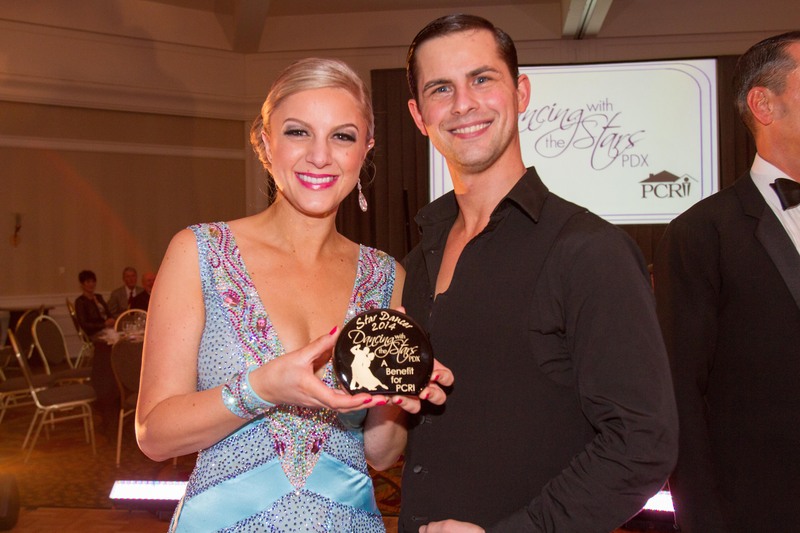 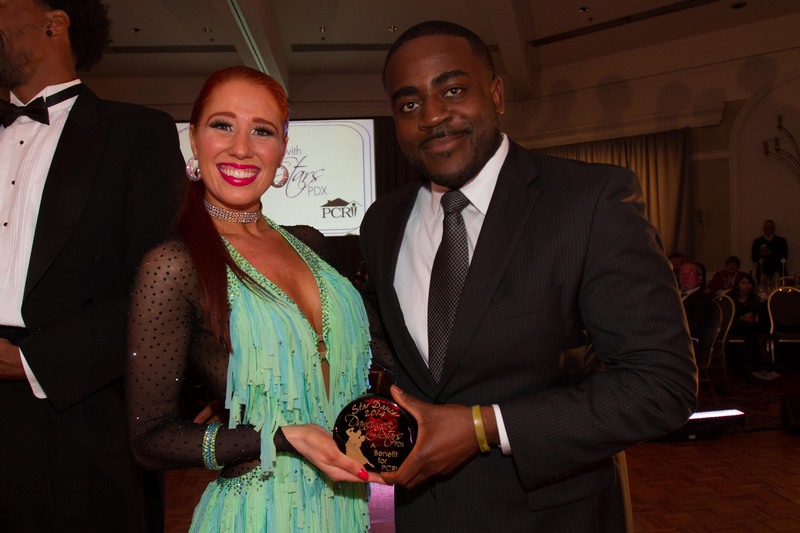 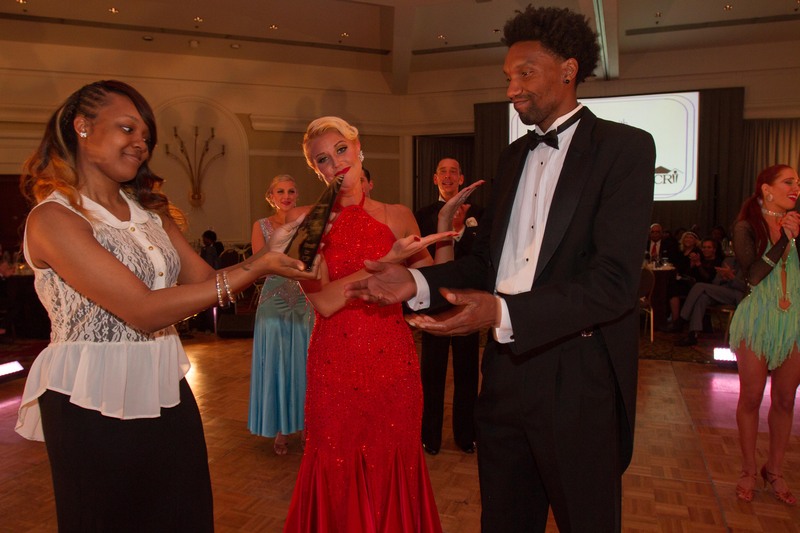 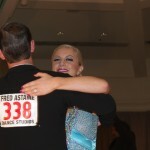 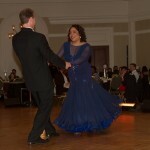 Comments Off on 2014 Gala | Dancing! 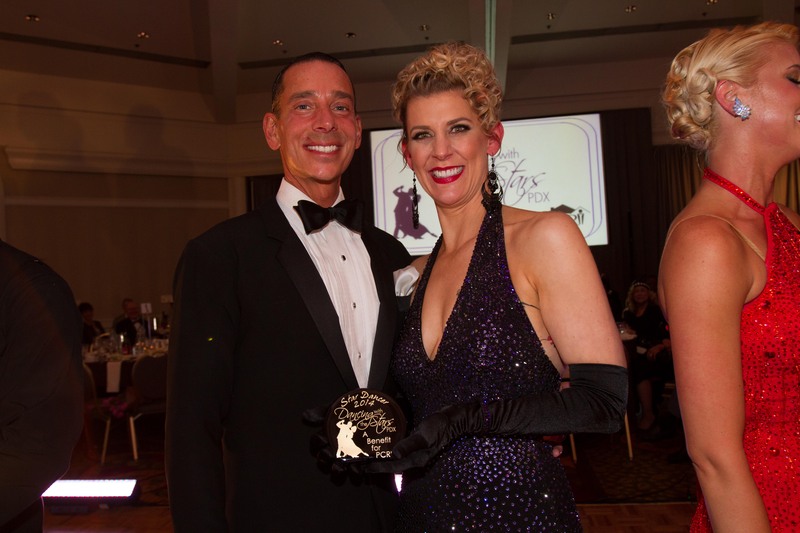 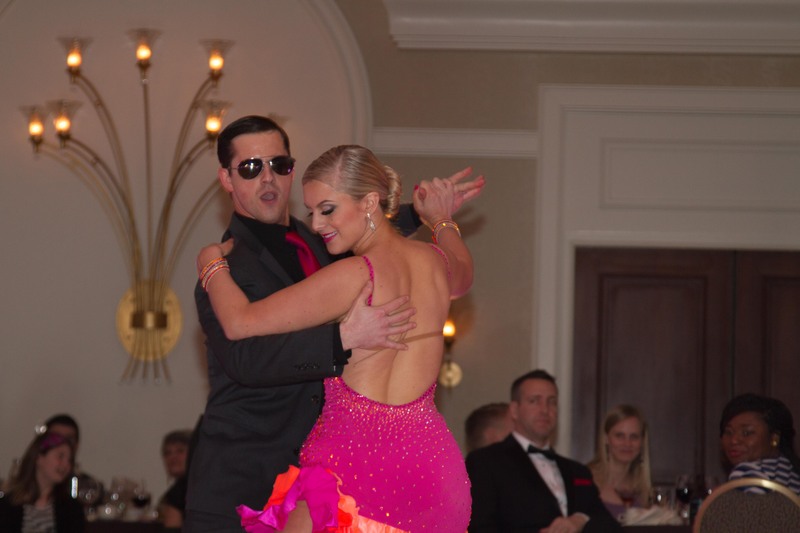 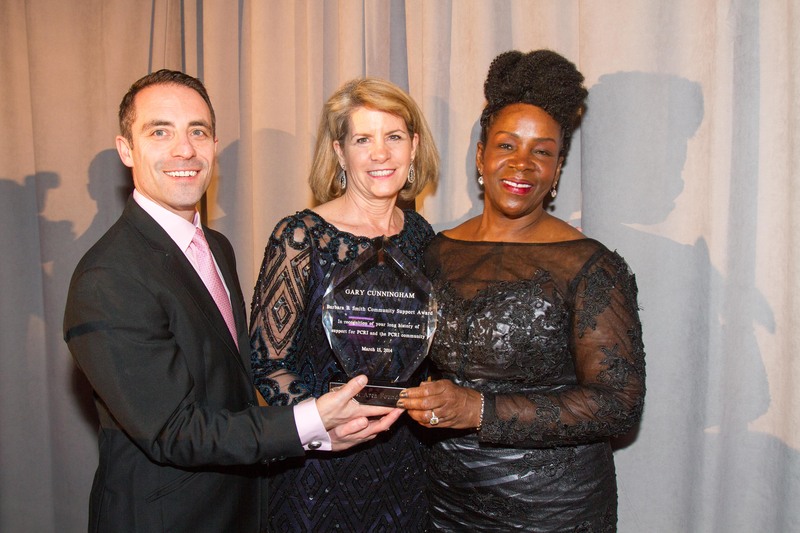 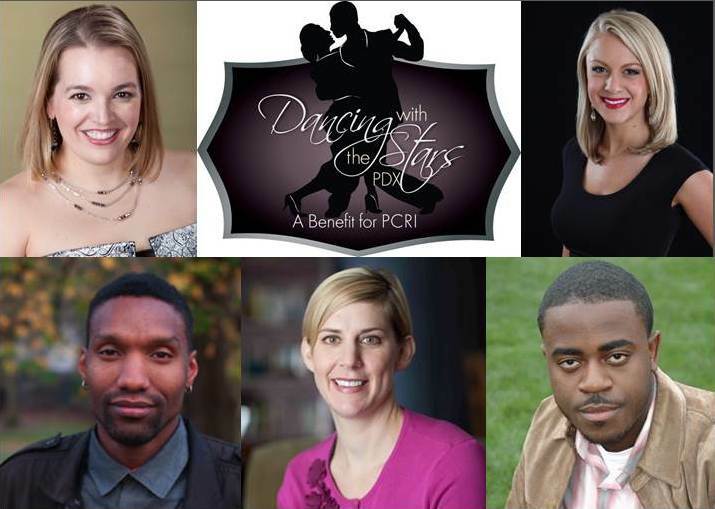 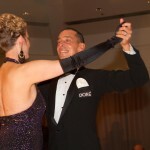 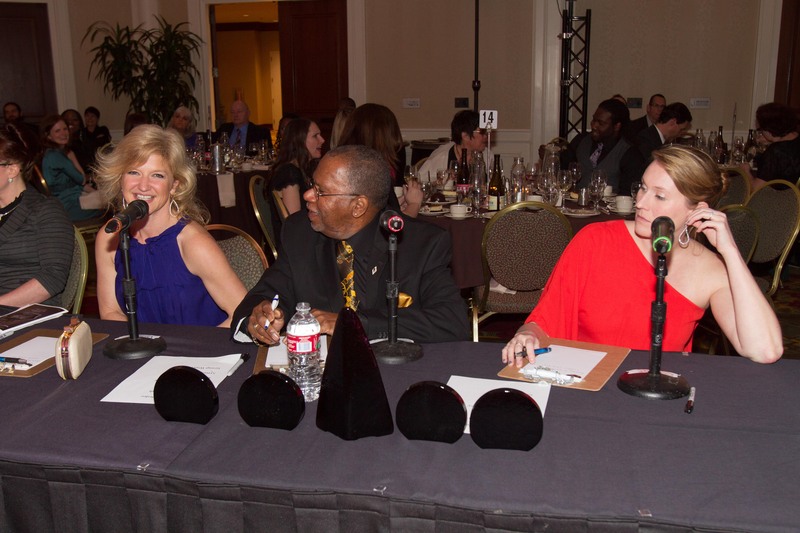 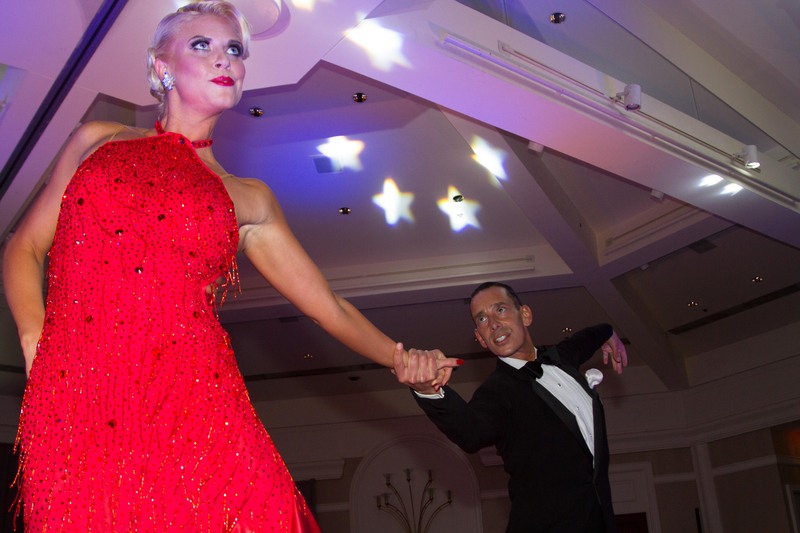 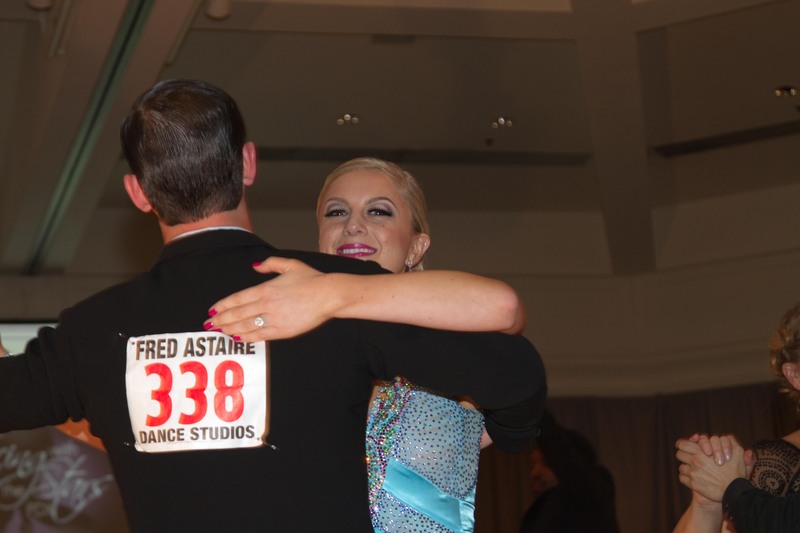 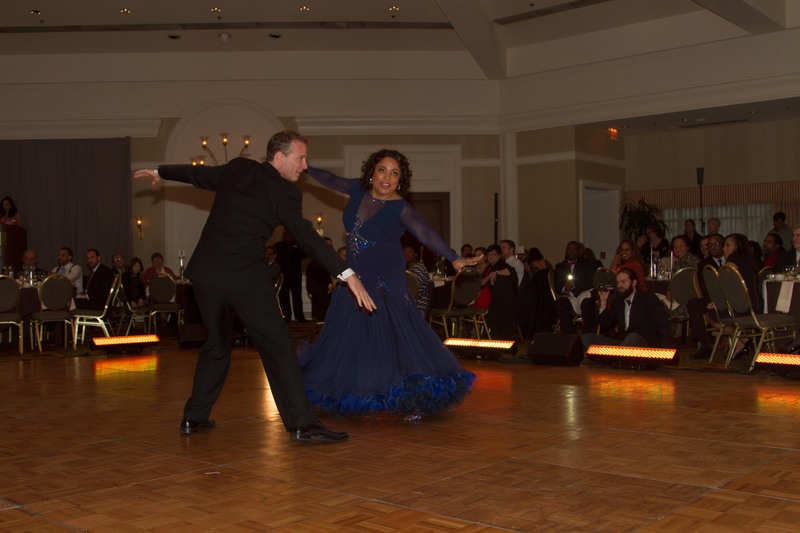 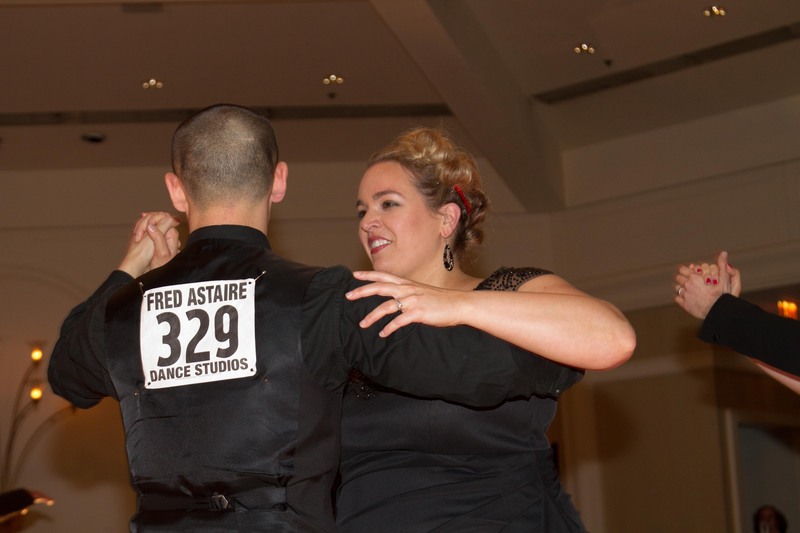 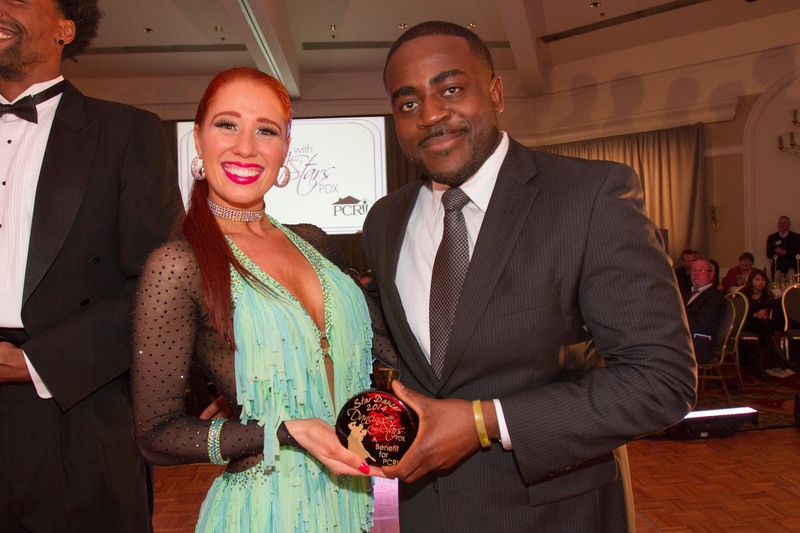 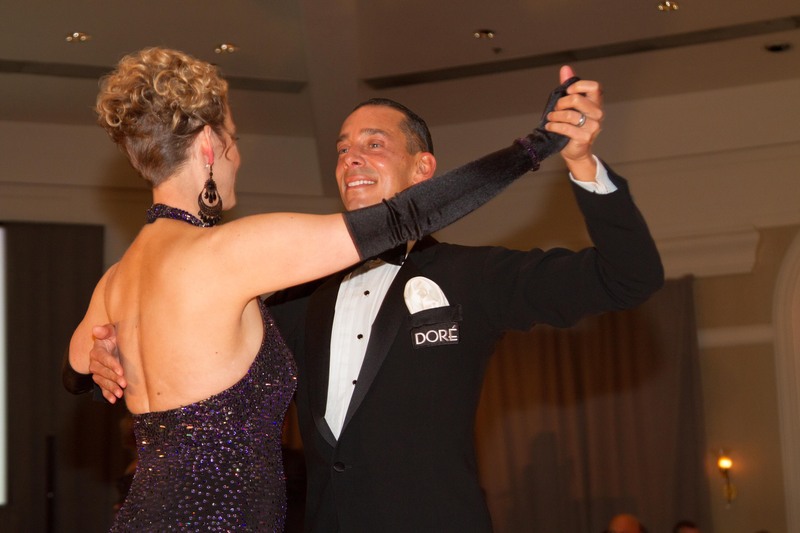 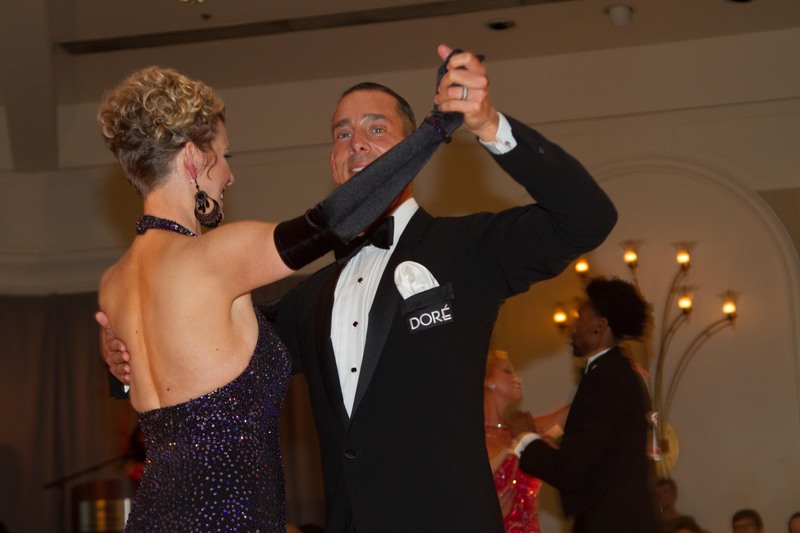 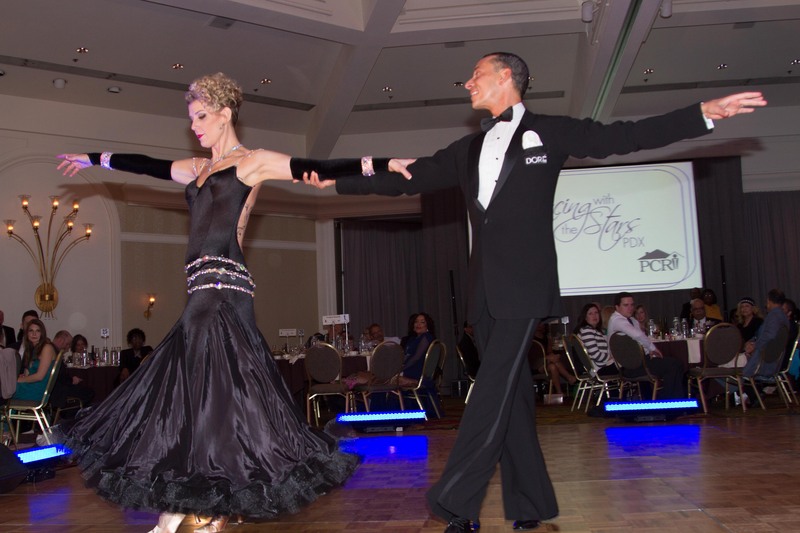 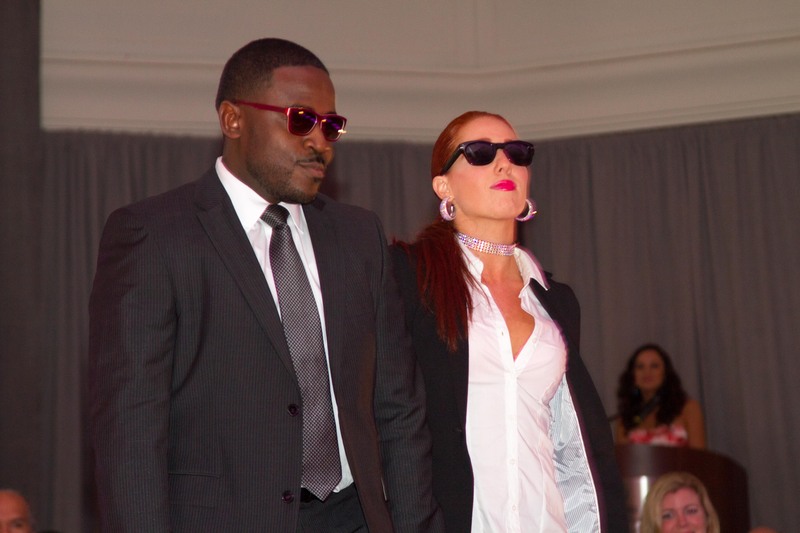 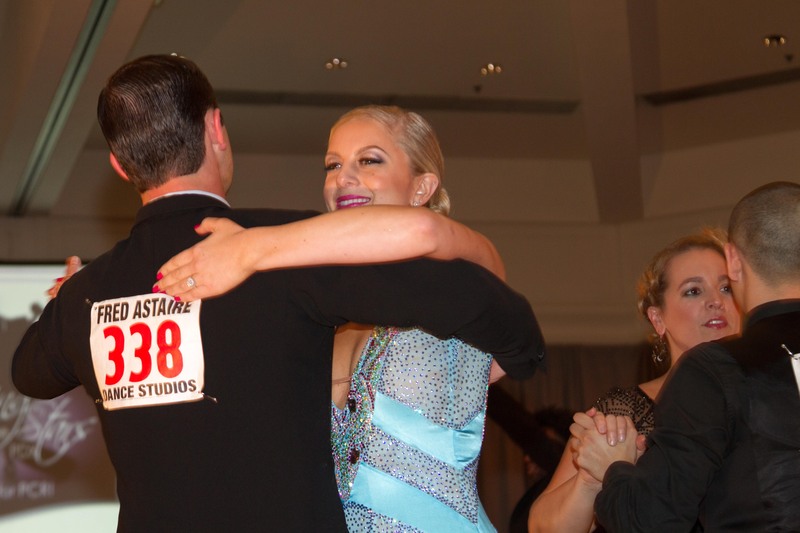 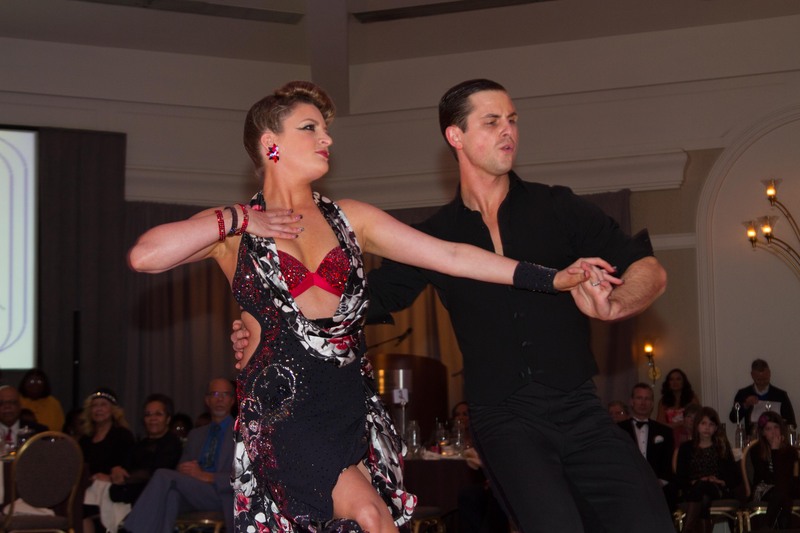 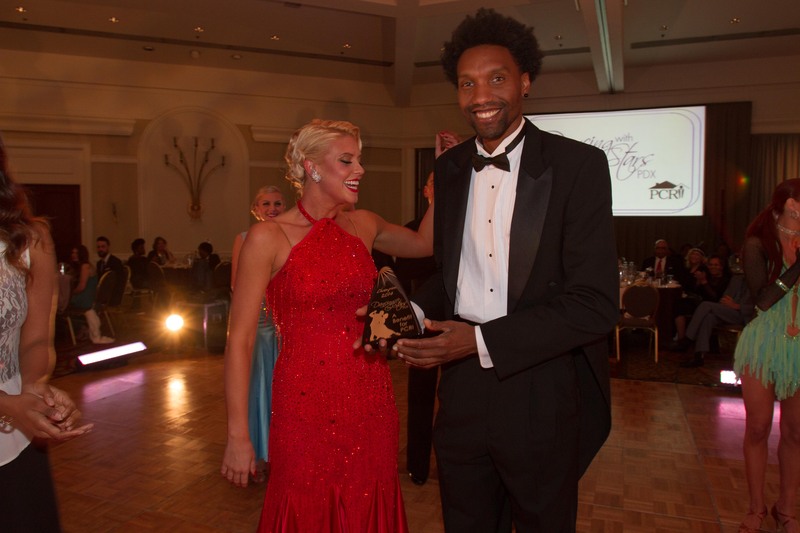 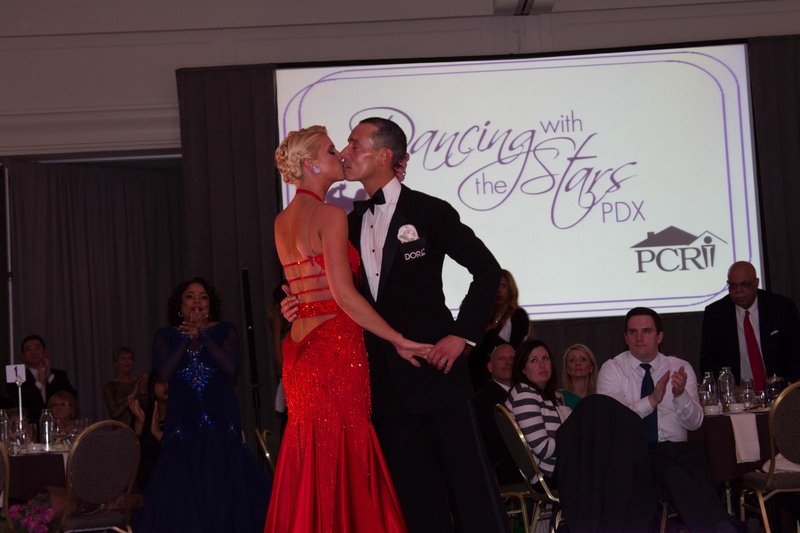 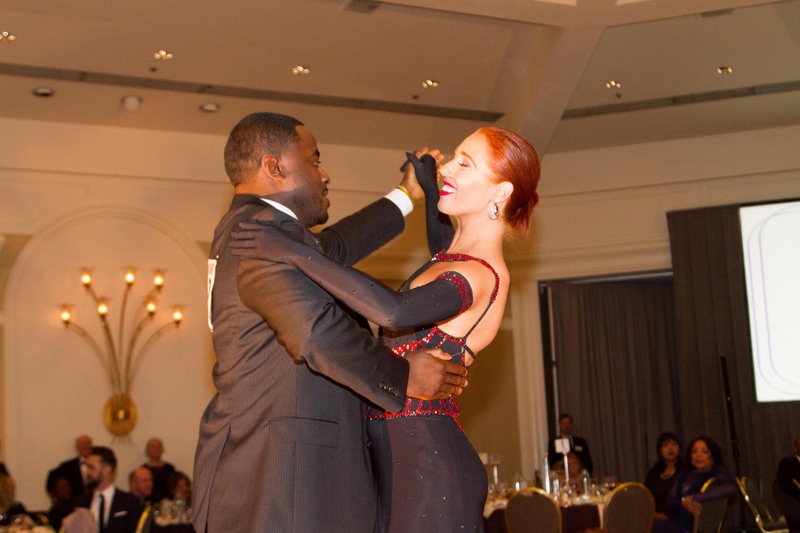 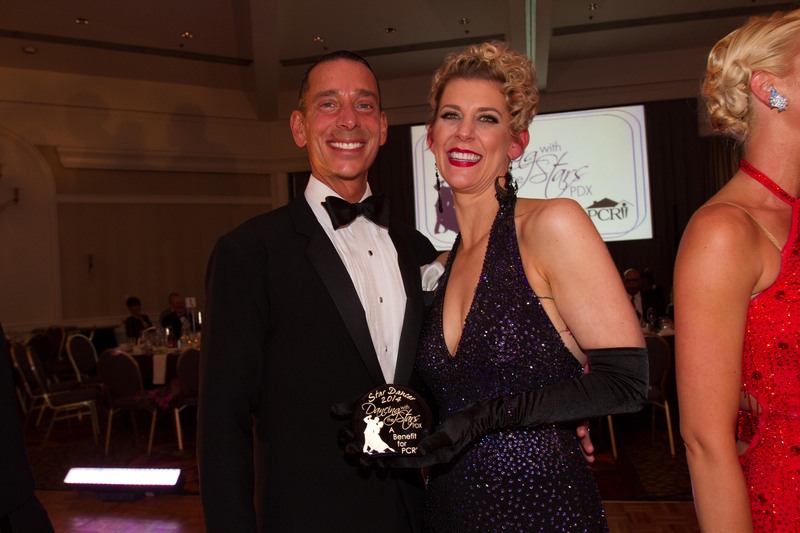 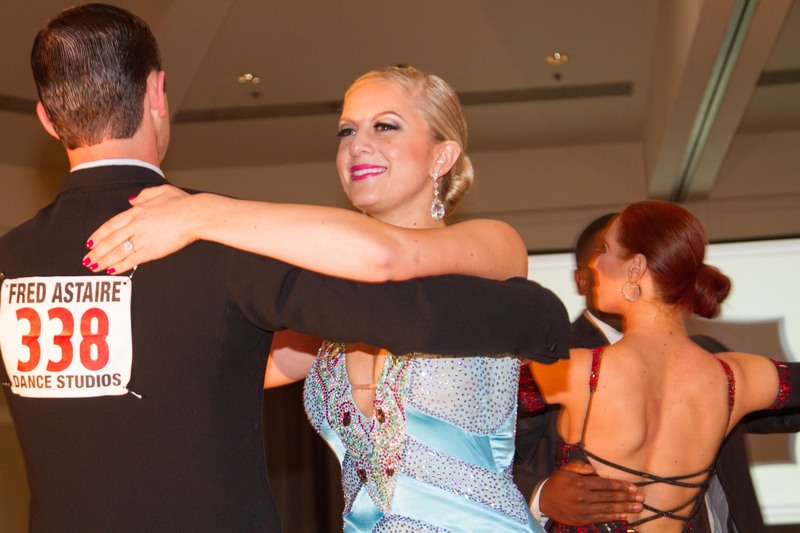 For PCRI’s Third Annual Gala Benefit, five prominent local community members lit up the dance floor for the Dancing with the Stars competition! 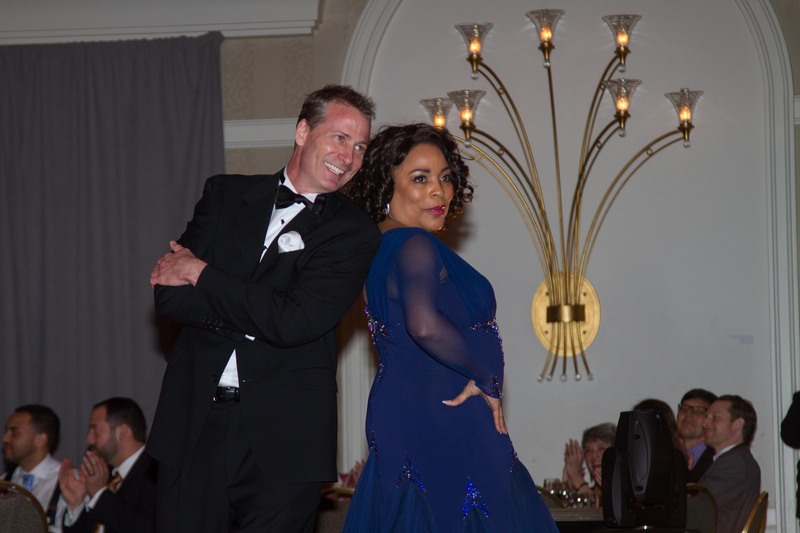 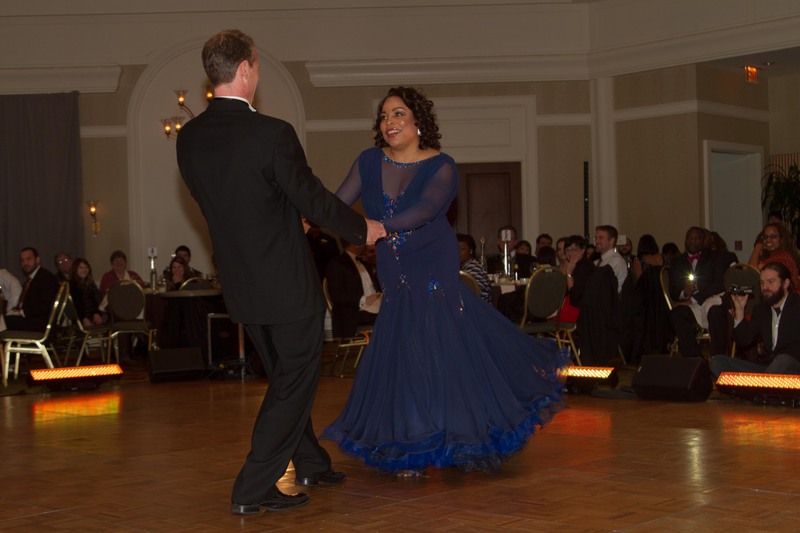 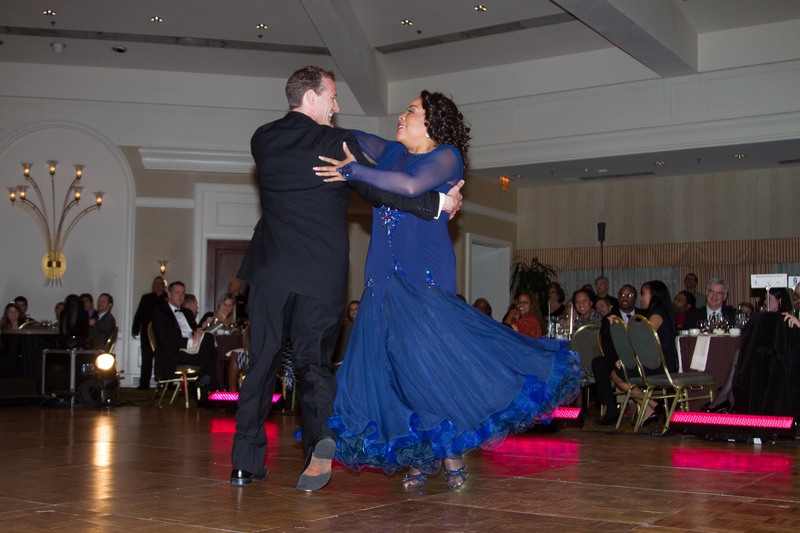 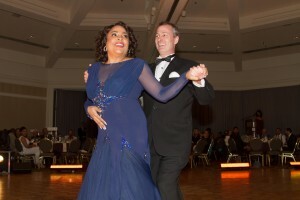 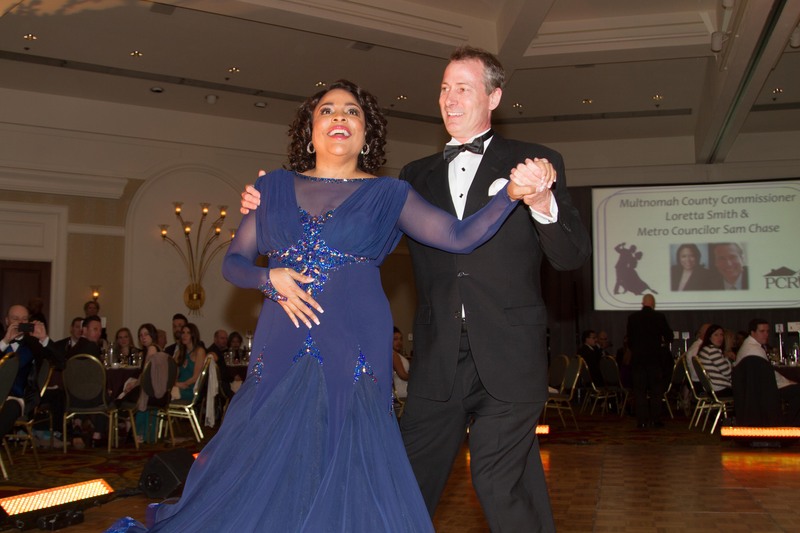 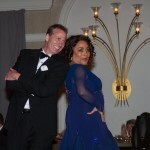 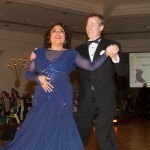 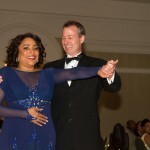 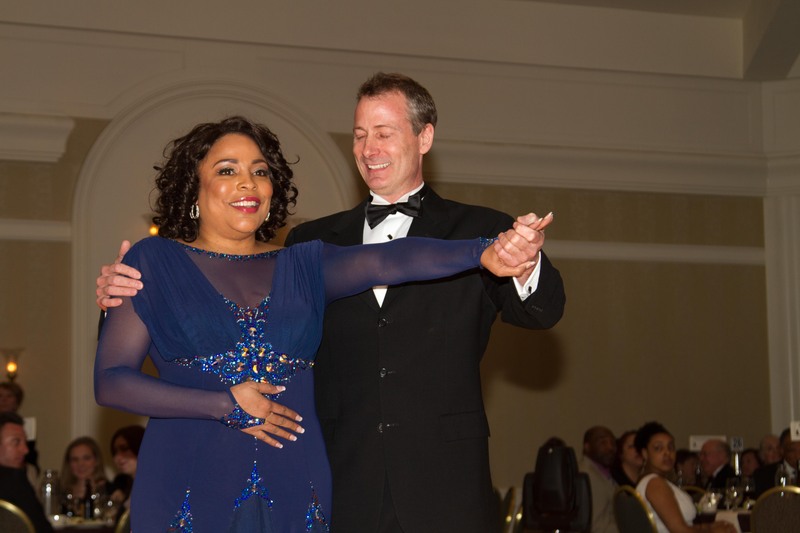 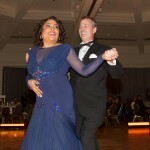 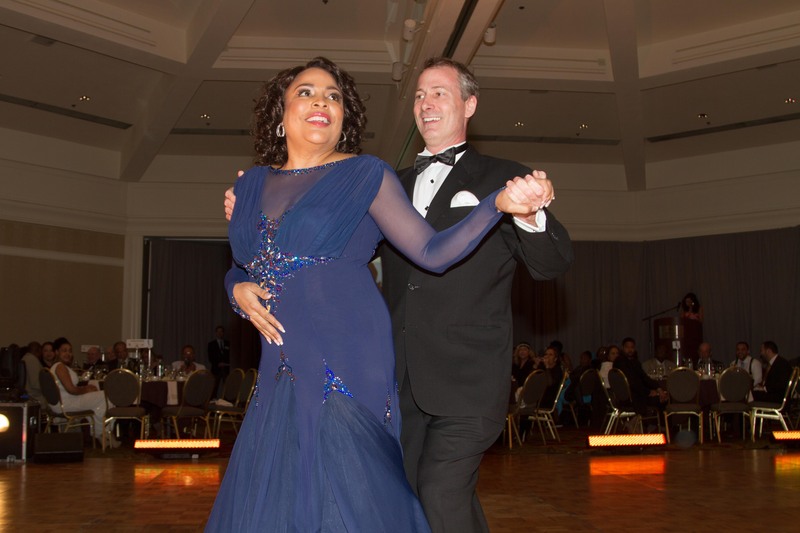 In addition, Multnomah County Commissioner Loretta Smith and Metro Councilor Sam Chase started the evening beautifully with a fun and glamorous foxtrot. 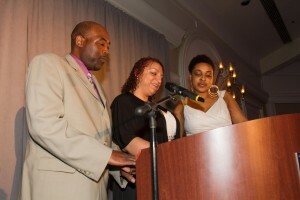 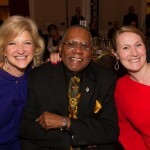 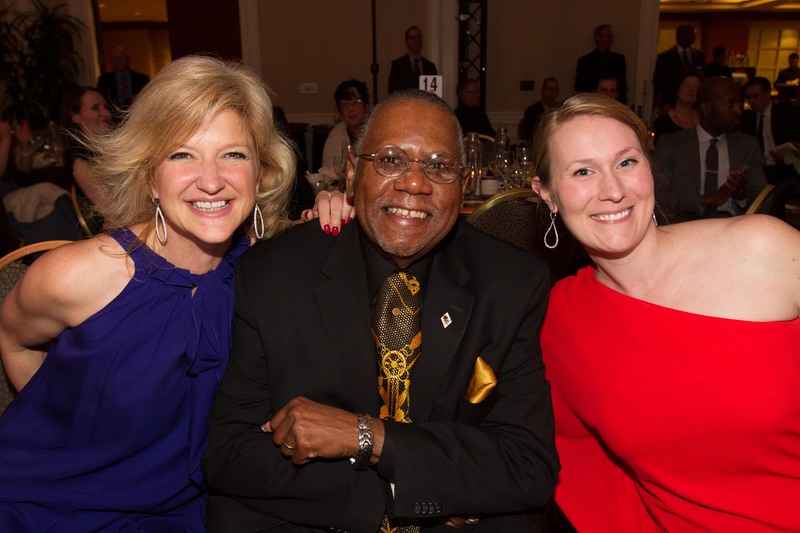 In all, over $70,000 was raised to help lower-income families in PCRI homes achieve stability and self sufficiency. 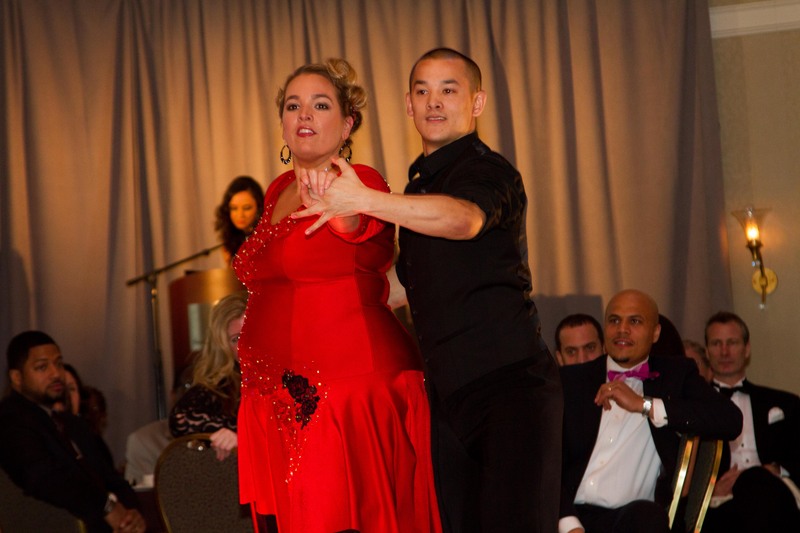 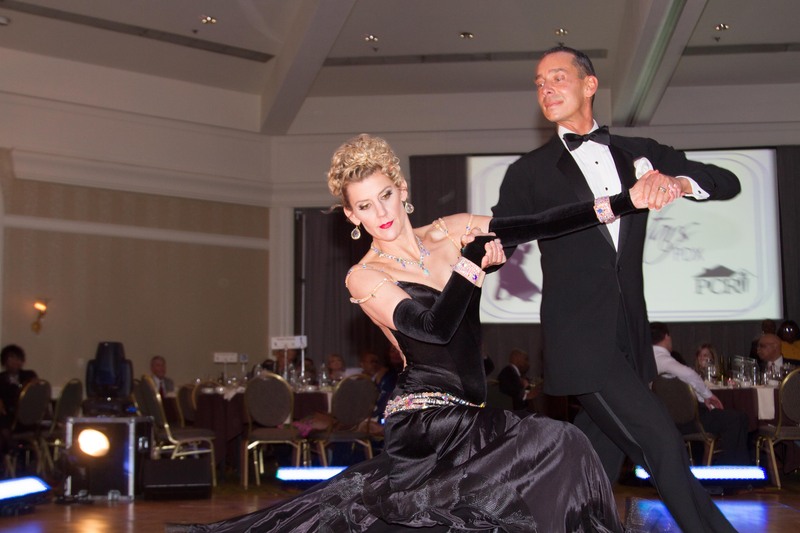 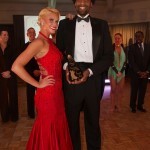 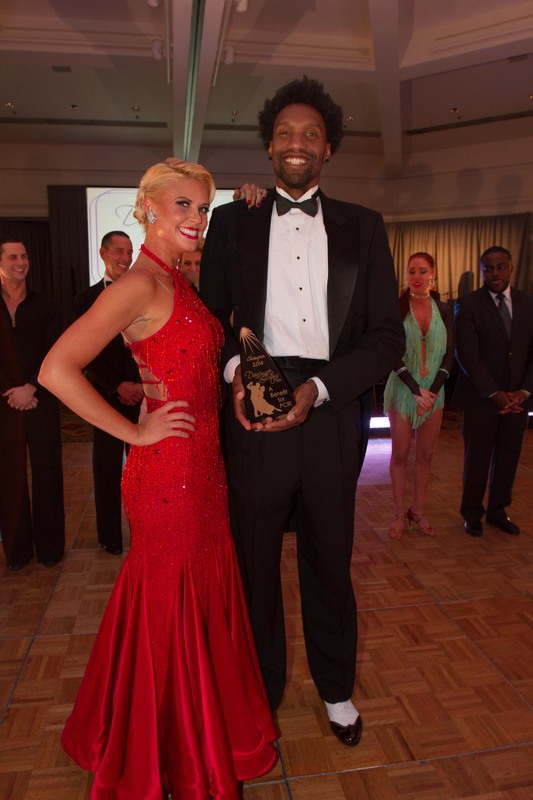 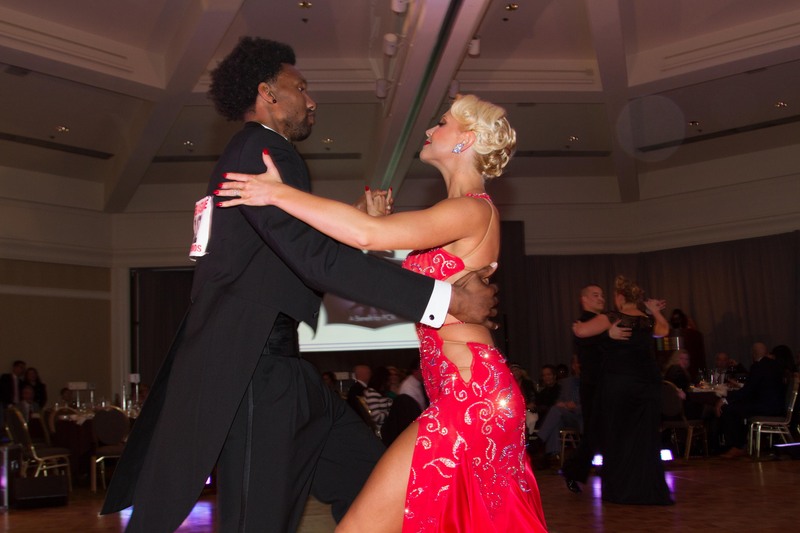 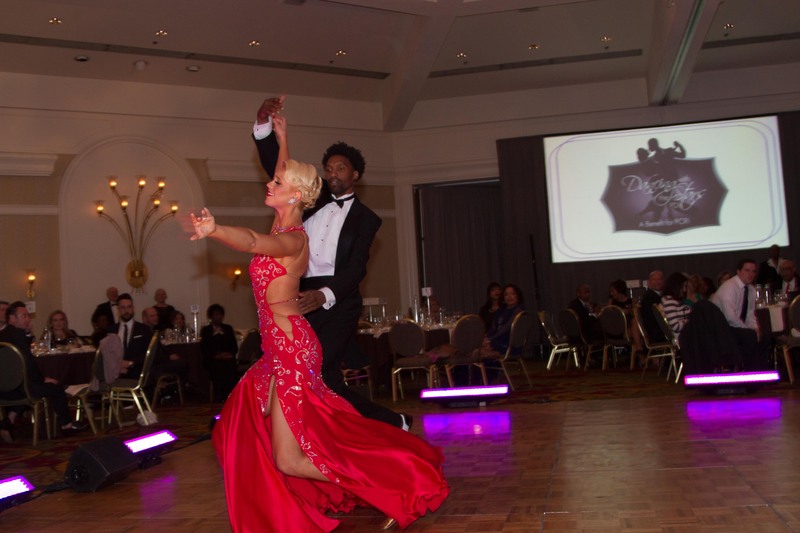 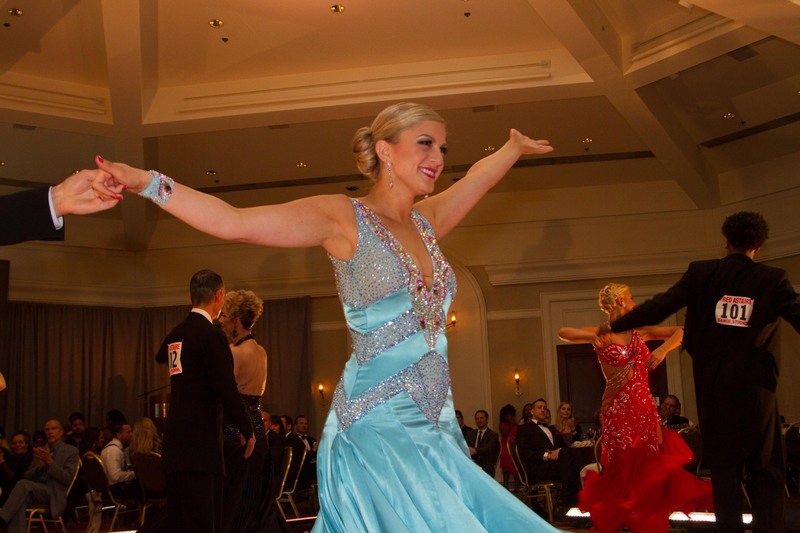 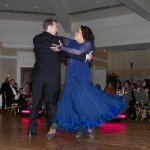 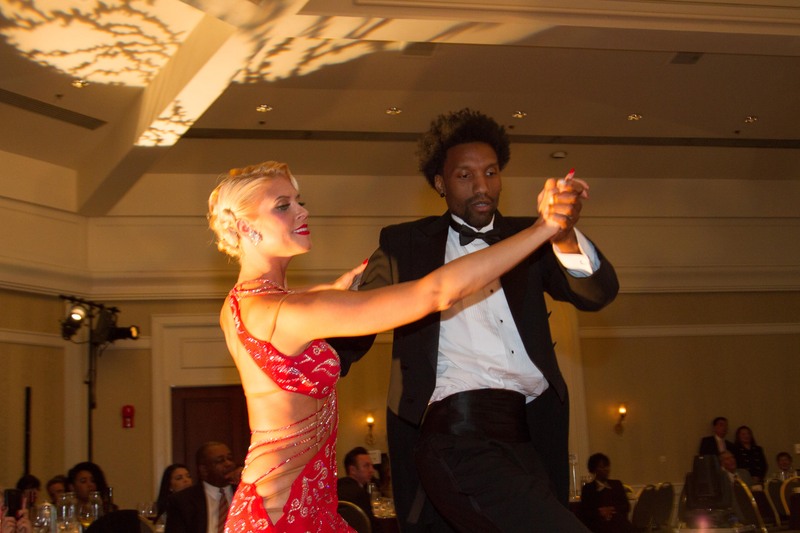 Check out these photos of the gala’s amazing dancing!